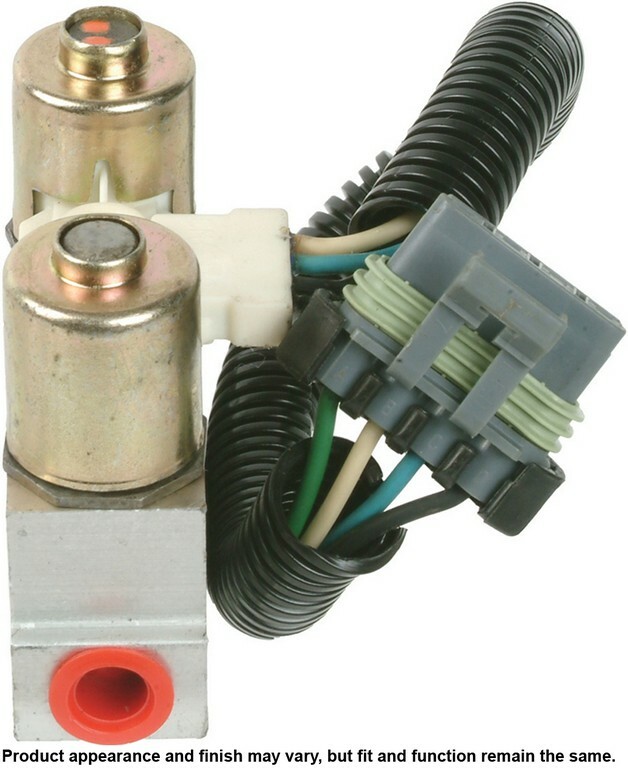 This top quality Cardone Brake Master Cylinder generally fits Chrysler vehicles and includes models such as Sebring with trims including . Engine types may include 2.4 L4 GAS FI. This part fits vehicles made in the following years 2004. 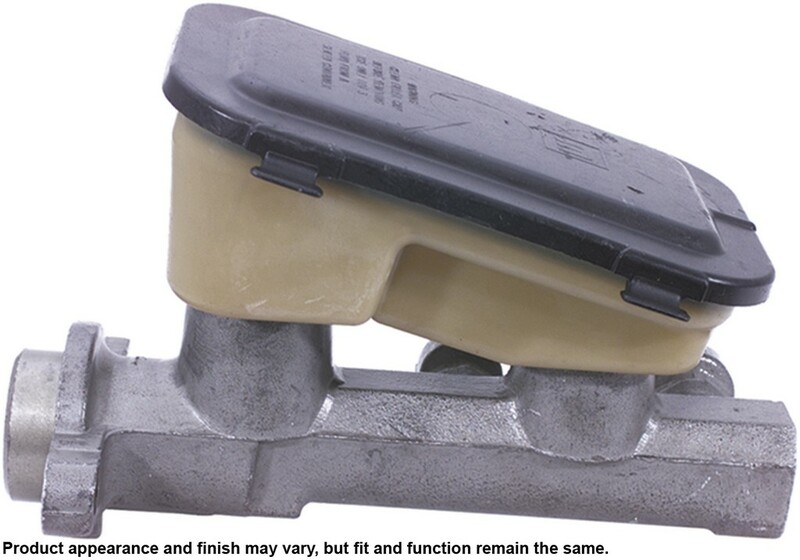 This top quality Cardone Brake Master Cylinder generally fits Acura vehicles and includes models such as with trims including . Engine types may include 3.2 V6 GAS FI. This part fits vehicles made in the following years 1996. 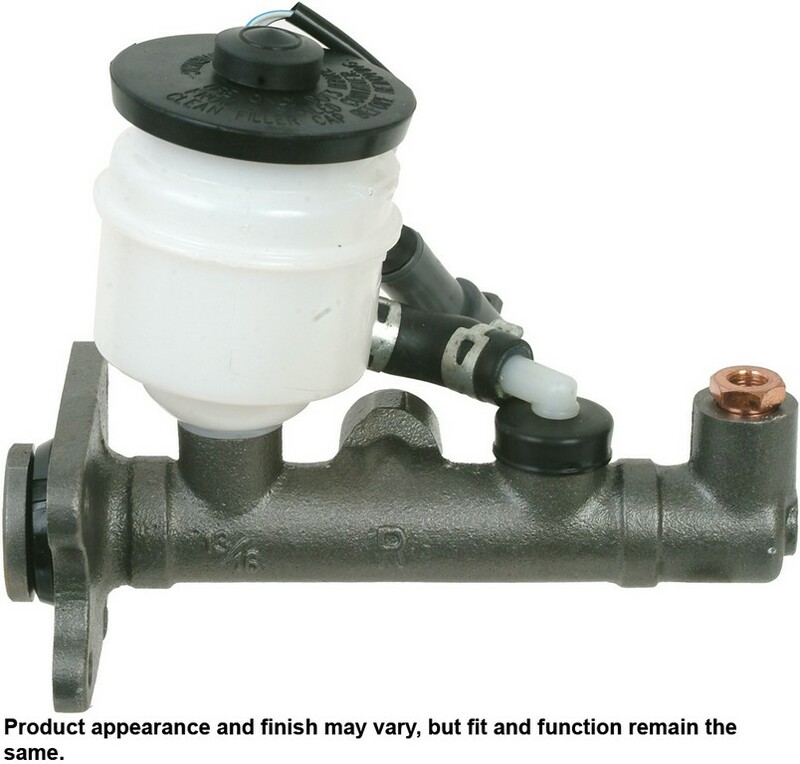 This top quality Cardone Brake Master Cylinder generally fits Toyota vehicles and includes models such as Tundra with trims including . Engine types may include 4.7 V8 GAS FI. This part fits vehicles made in the following years 2004. 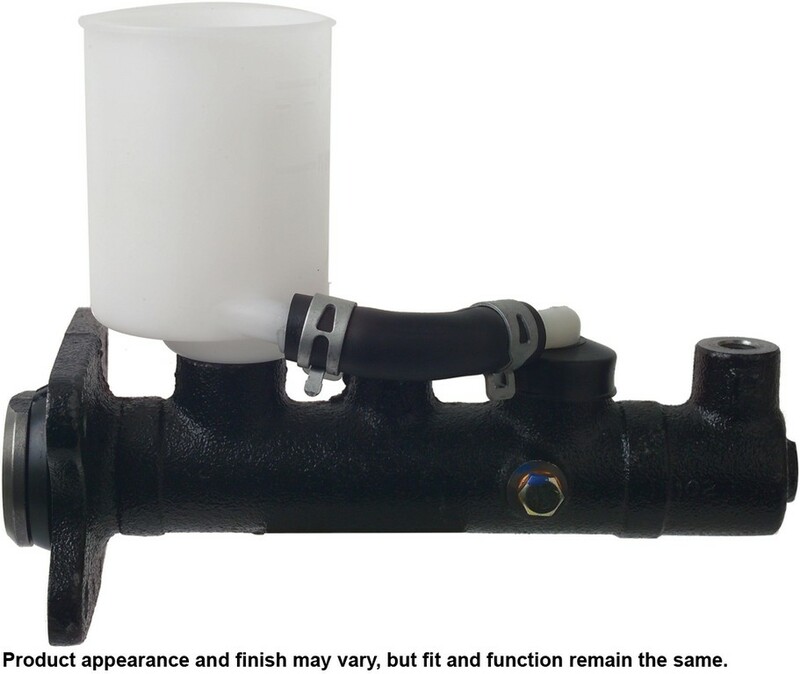 This top quality Cardone ABS Hydraulic Assembly generally fits Chevrolet - GMC vehicles and includes models such as S10 Sonoma with trims including . Engine types may include 2.2 L4 GAS FI. This part fits vehicles made in the following years 1995 1994. 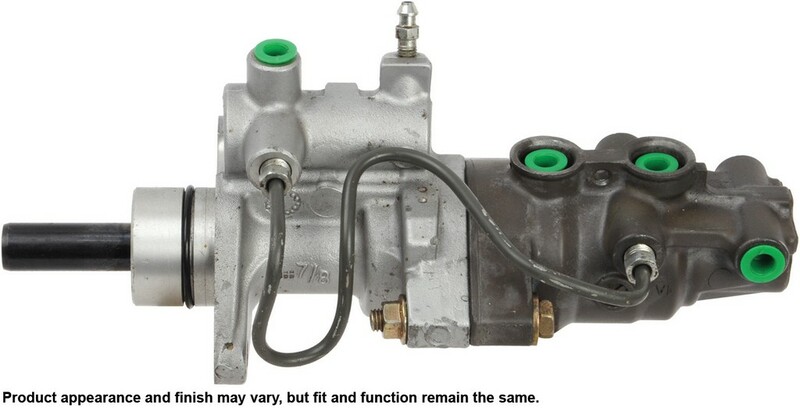 This top quality Cardone Brake Master Cylinder generally fits Toyota vehicles and includes models such as Pickup 4Runner with trims including . 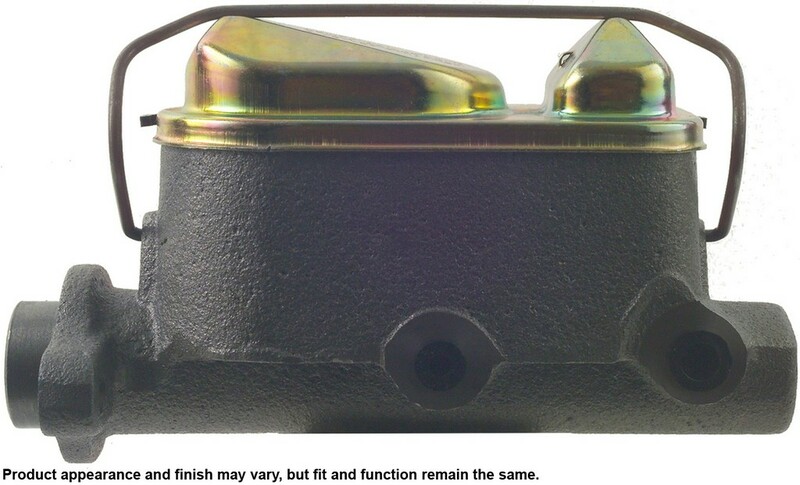 Engine types may include 2.4 L4 GAS CARB. This part fits vehicles made in the following years 1989 1988. 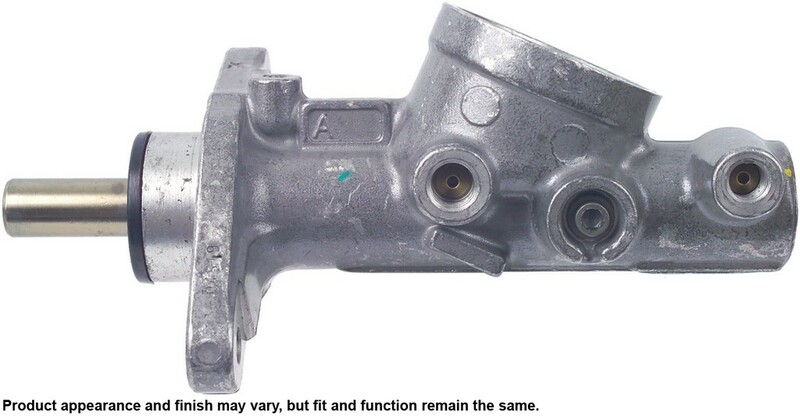 This top quality Cardone Brake Master Cylinder generally fits Toyota vehicles and includes models such as Pickup 4Runner with trims including . Engine types may include 3.0 V6 GAS FI. This part fits vehicles made in the following years 1988. 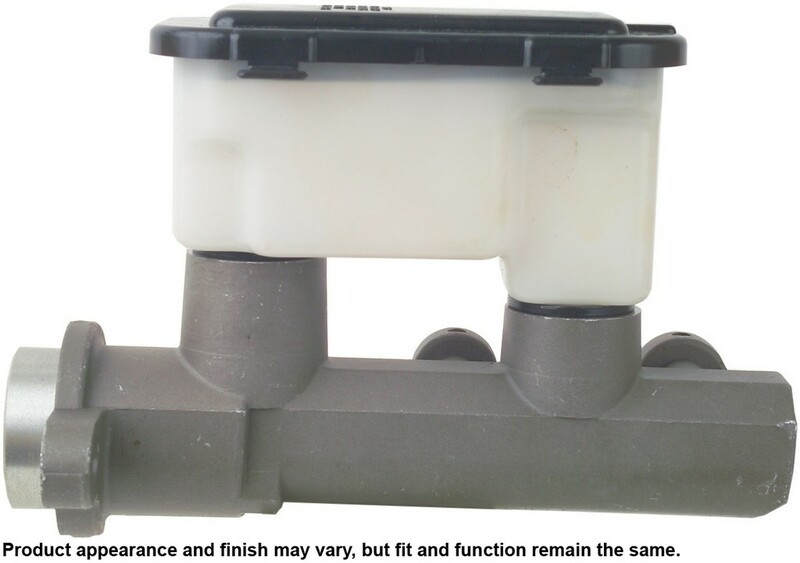 This top quality Cardone Brake Master Cylinder generally fits Jeep vehicles and includes models such as Wrangler with trims including . Engine types may include 2.5 L4 GAS FI. This part fits vehicles made in the following years 1995.